Our strong connection to the past means that we understand the culture and needs of the people in the Blackstone Valley. 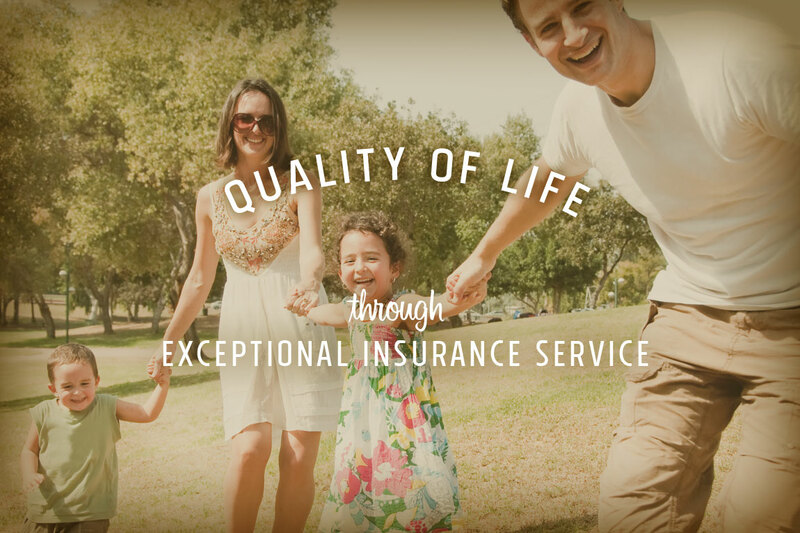 Whether you are seeking basic protection for your property or customized personal coverage for your family, our staff of highly trained professionals is eager to meet your needs. We offer a broad range of traditional insurance products to help you and your family protect your assets and financial security. If you are a business owner, you have more important things to do than worry about your insurance programs. At Wiersma Insurance, we help you assess your company’s needs, and we access the best products at the best prices. We have a full range of coverage to protect you and your business and we now offer a suite of financial products that can be tailored to your company’s needs. Has life been happening to you lately? If you’ve had an important life event lately – a birth, a new home, a death, a change in jobs – it may be time to evaluate your family and asset protection plans. As your trusted agent, we would be happy to conduct a no-obligation life-assessment plan to ensure you are protected. Call today! We build relationships based on care, honesty, respect and trust. We offer a full range of choices for our customers. We represent 11 primary insurance companies and dozens of secondary carriers. This unparalleled access means our customers receive high quality insurance products at excellent prices. We take the time to listen, answer questions and develop solutions that make sense.